When looking at fishfinders, it’s tough to tell which features are most important, especially since many anglers will have different needs and since fishfinders are chock-full of advertised features that can make picking the best ones difficult. 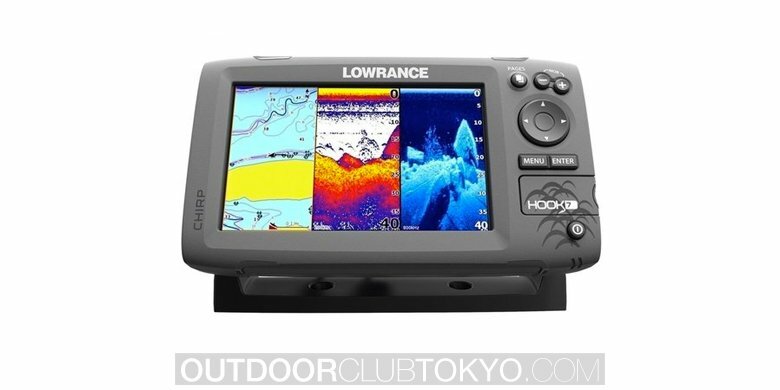 In general, however, when looking at fishfinders, it’s important to consider details such as power output, range of side and/or down imaging, resolution and picture quality, and whether or not it has a GPS included. 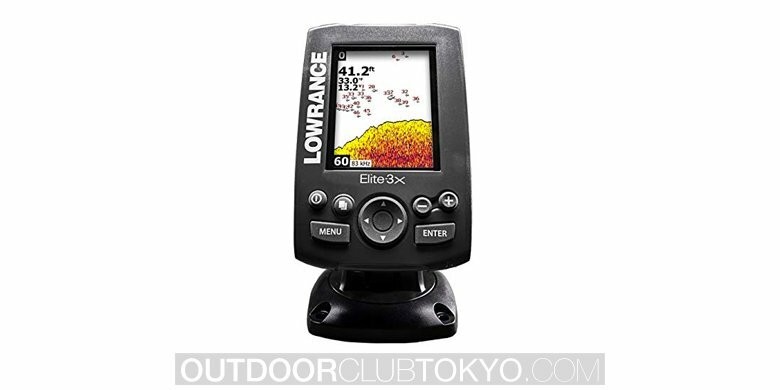 If you’re going to drop several hundred dollars on a fishfinder, it’s understandable that you’ll want only the best. One of the biggest advances in fishfinder technology is the new ability to combine side and down imaging, giving you options as an angler and better ability to see what’s under the surface of the water more accurately. The Humminbird Helix 7 is one such fishfinder that combines the two types of imaging, and with a hundred-foot range of side imaging and a 600-foot range of down imaging, you have plenty of insight into your favorite fishing spots. With an XD transducer, you can even extend this range to 1500 feet. And with a fairly standard 500 watt RMS output, you get a much clearer image than you would with a fishfinder that is rated lower in power – less noise, and an image that is refreshed more often. With its widescreen and high resolution, the Helix 7 also delivers a clear picture on that front, and when on the water, the anti-glare display is easy to read without any trouble (it’s advertised to be viewable at any angle with any amount or angle of sunlight). Because it has a Micro SD card slot, the unit supports mapping programs such as LakeMaster, Autochart, and Autochart Pro (and more). They are optional, but a nice feature if you’re looking for a quality map as well. 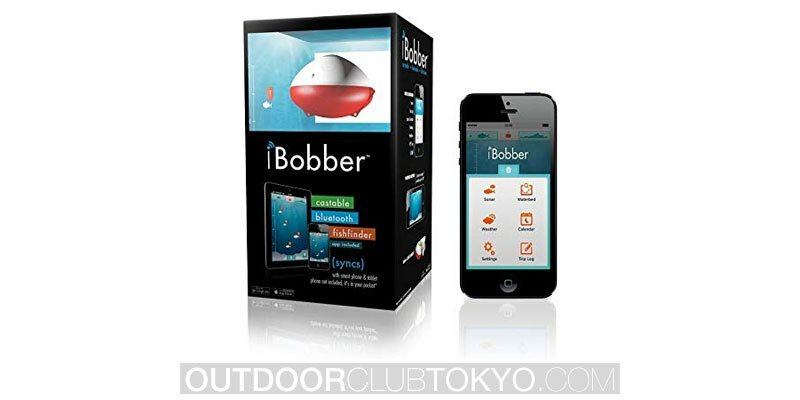 Using this, you can program up to 2500 waypoints and 45 routes in the unit, which is useful when you need not only to see beneath the water, but also your way home. One thing that was really great about this fish locator unit was that your view on the screen is totally customizable – you can switch between the two imaging modes, or even have both display on the screen. You can compare the sonar with the charts in order to get a more full view. It can get a little crowded on screen (even with its impressive display size of 7 inches), but overall it was useful to be able to use both types of imaging at once and compare the results. The built-in chart (the contour XD map) was a little lacking (it showed just basic details), but with the ability to upgrade the software of the unit via the Micro SD card slot, it’s easy to quickly improve the default programming. Due to its power output, I found its images very clear and high-quality, and with double the RAM as the last model, the image refreshes often enough to give you a good idea of what’s happening. 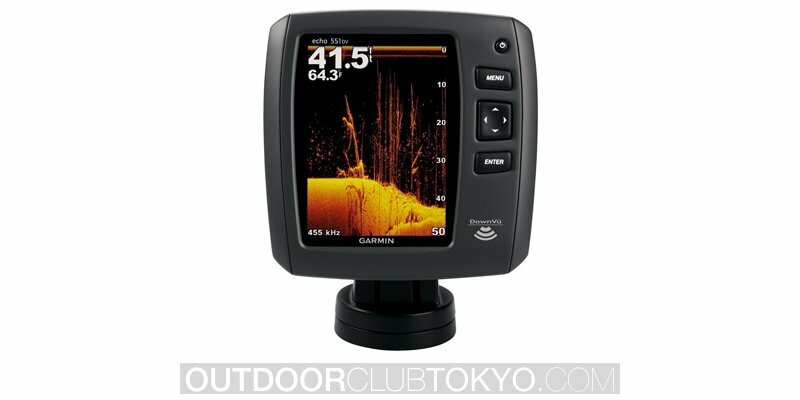 Generally, Humminbird side imaging is used when you need to see to the side of the boat, and it does not require that you are directly above anything to see it. It has a much shallower depth ability, but is great for mapping out larger areas. Down imaging can give you an ultra-focused view of what’s directly below you, but has little to no side range. With higher power output and a higher frequency, the imaging is more detailed and includes less noise, making this unit very advanced in that sense, especially since you can upgrade to 1500 feet of down imaging range with the XD transducer (it is not included in the package). One problem I had was that the interface was a little tough to pick up – being capable of so many different things, it was not necessarily the easiest fish finder to use right out of the box. Learning how to customize my views and how to fully utilize the features of this unit was a bit of a challenge at first, but once you pick it up, it’s a very useful tool for angling. 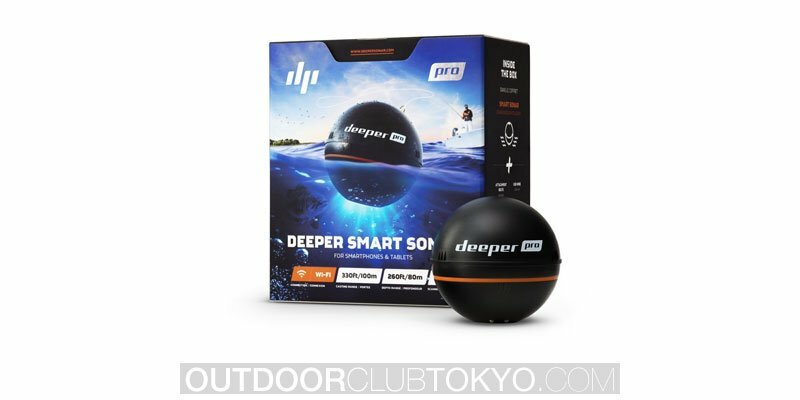 Overall, this was a very effective fish finder despite not being the most user-friendly, and with some models going for $***+, it’s a great value for the money that you spend.